Pura Vida - The Gems Group, Inc.
Its all about Family, Music, Food and Flowers!. Literally translated, The Good Life! We learned this from our Hispanic friends who make the most of life’s moments. 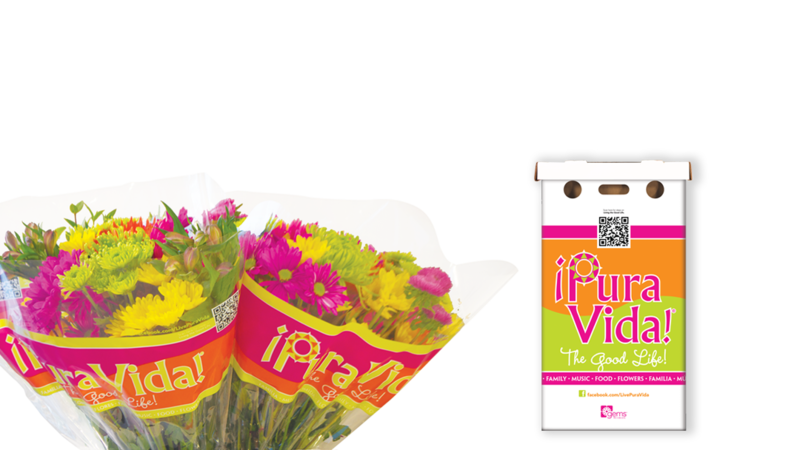 There is always a reason to share time together and the PURA VIDA Bouquet is perfect for those occasions. Always bold and bright, the recipe reflects the warmth and happiness that surround us when family and friends are together. !PURA VIDA! Available in Florida, Georgia, South Carolina, North Carolina, Tennessee through a partnership with Publix Supermarkets and in Texas at Brookshire Brothers.